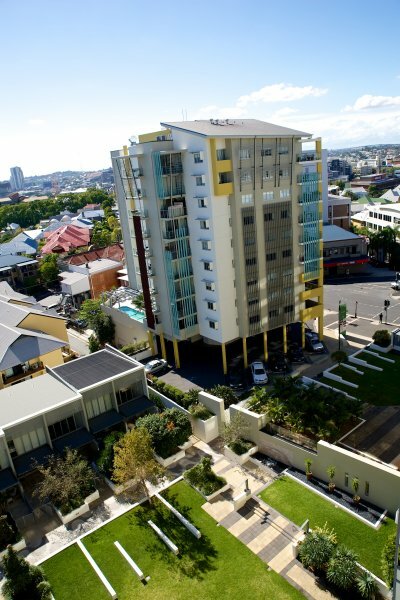 Oxygen Holiday Apartments Brisbane is ideally located in the inner city suburb of Spring Hill, just a walk from the CBD, 600 Meters to Central Station and only 17km from Brisbane Airport. 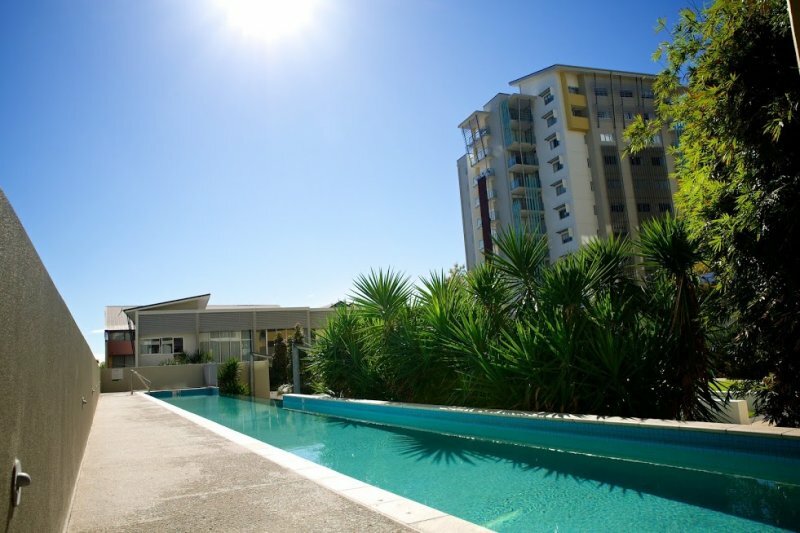 There are excellent public transport links nearby and popular local attractions such as the scenic Southbank Parklands, Queen Street Mall and Gabba Cricket Ground are within quick and easy reach. A fee bus to the CBD runs every 15 minute Monday to Friday. Early check-ins can be arranged subject to availability. For late check-out please contact Reception. A credit card must be presented at check-in for authorisation. 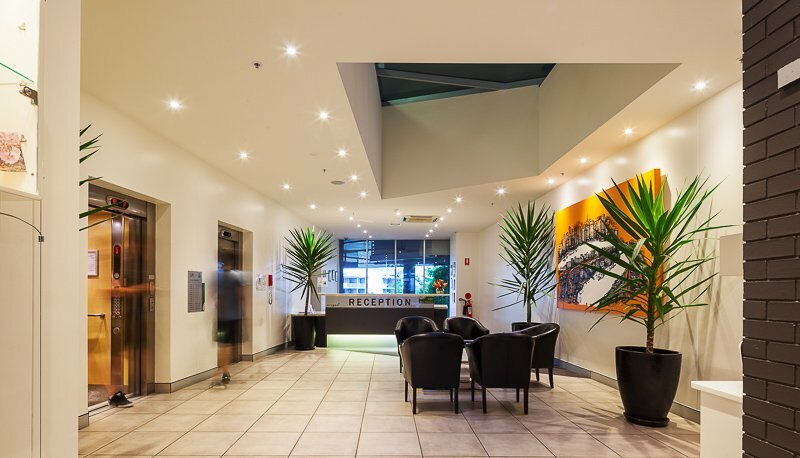 Secure guest car parking is available FREE of CHARGE when staying at Oxygen Apartments. Please contact reception to make parking arrangements prior to check-in. 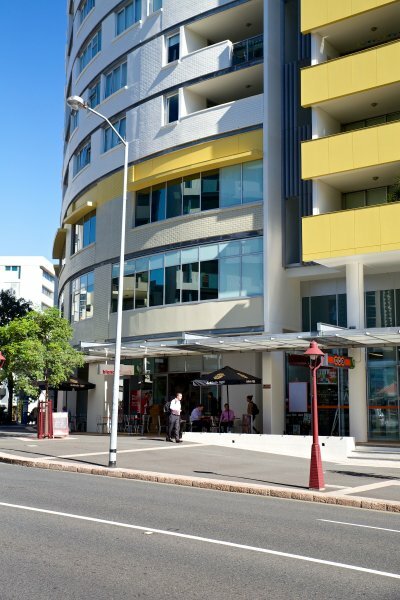 Oxygen Holiday Apartments Brisbane is conveniently situated right next to the CBD. 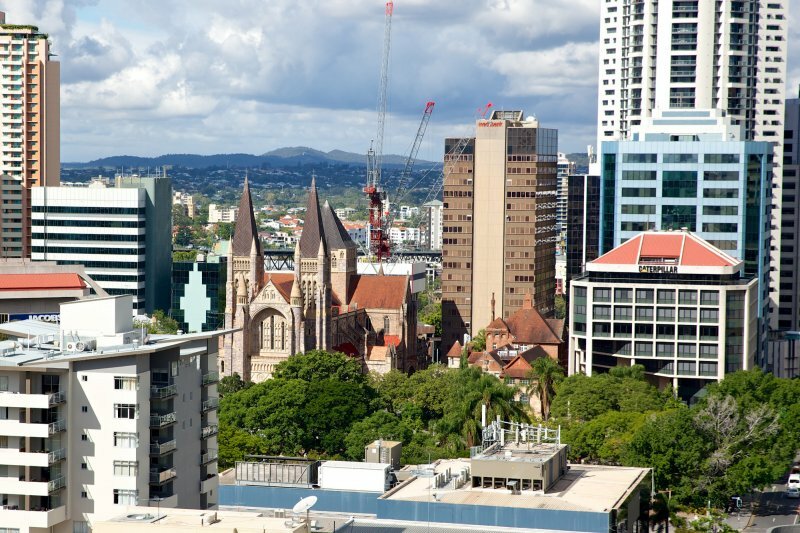 We are located at the top of Wharf Street and less than a 10 minute walk from Queen Street Mall, Brisbane River and only 600 meters from Central Station. 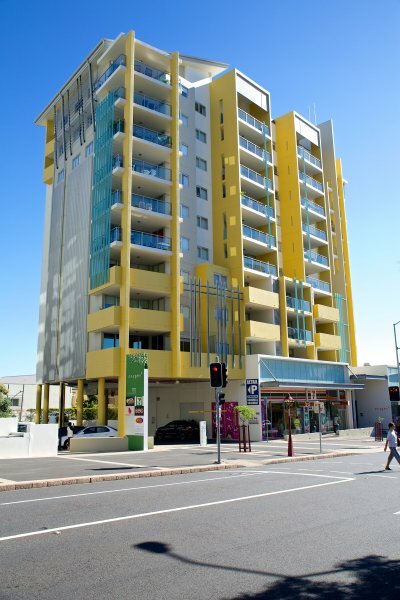 Oxygen Apartments is located at 150-170 Leichhardt St, Spring Hill QLD 4000.